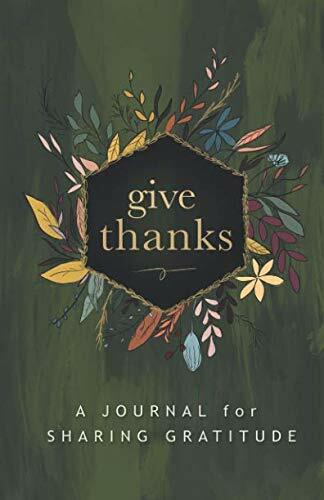 Discover how the simple practice of gratitude can transform your life...Tips on how to use a gratitude journal, how to use a gratitude jar, gratitude journal writing prompts, and much more. 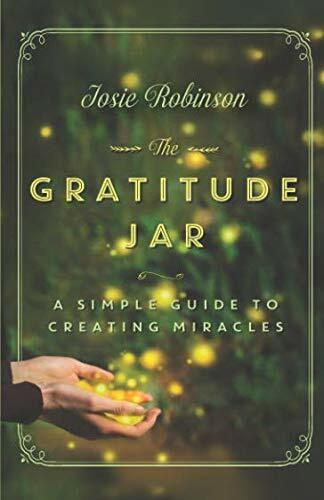 I always pictured beautiful, hand-blown Gratitude Jars accompanying The Gratitude Jar book once it was published. Since I myself have absolutely no glass blowing skills, I went on a nationwide search to find someone who could create these jars for me. I Googled, visited galleries, and scoured Etsy shops...There were several glass blowers whose work I admired, but when I reached out to see if they could put the word "gratitude" on their pieces they told me it wasn't possible. I realized I had to narrow my search to glass blowers who could also do etching or sandblasting. When I entered my new search criteria, only one name popped up: Rachel Masica. I noticed the address of Rachel's glass blowing studio was just a few blocks from my home. I sent Rachel some inspiration jar photos and asked if she could sandblast "gratitude" on front. A week later, I received the most exquisite Gratitude Jar in the mail. I signed her as my resident artist on the spot. To be in the glass blowing studio with Rachel while she makes a handmade glass blown Gratitude Jar is extraordinary. I've done my best to try to capture the magic through our photo series taken by Emma Robinson. The first time Rachel Masica walked past the glass blowing studio at her college, she was hooked. The roar of the furnace, burly men with beards shaping delicate pieces of glass, music blasting, the warmth and smell of a bonfire spilling into the hallway around her - Rachel signed up for the class on the spot. A natural, Rachel's renowned professor gave her the only "A" in the class and told her to keep coming back. She did, taking every class her school offered. After college, feeling pressure to get a "real" job, Rachel gave up glass blowing and worked retail. She quickly realized she wasn't cut out for it and missed the roar of the furnace. She quit her job to follow her passion. Rachel began volunteering at FOCI-Minnesota Center for Glass Arts in trade for use of their equipment. She also set up a small Etsy shop with some of her pieces. Things started selling and Rachel went from being a volunteer at FOCI - to being their lead teacher. Now, Rachel manages Vandalia Glassworks and offers apprenticeships to other potential glass artists who share the same passion for glass as she does. 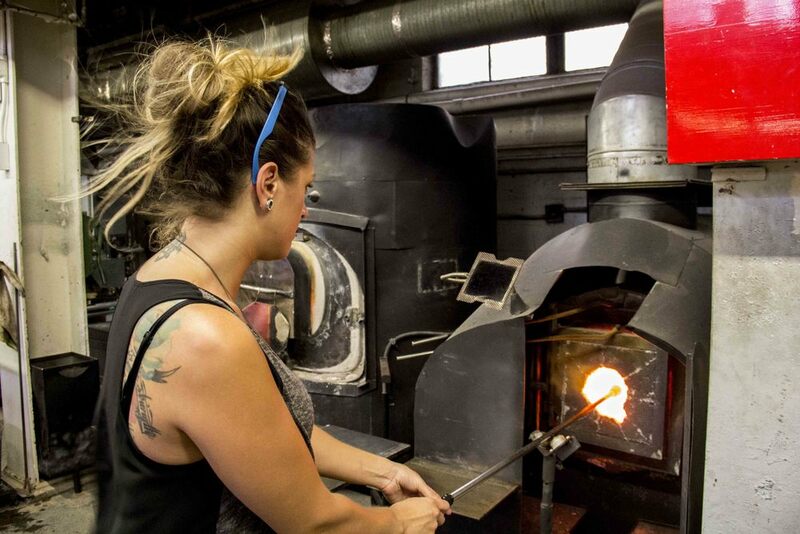 Rachel says there's no place she'd rather be than in the studio, blowing glass. It's home. I'm honored to have an artisan with Rachel's skill and talent as my master craftswoman. Rachel's love of glass blowing is reflected in each and every Gratitude Jar she creates. 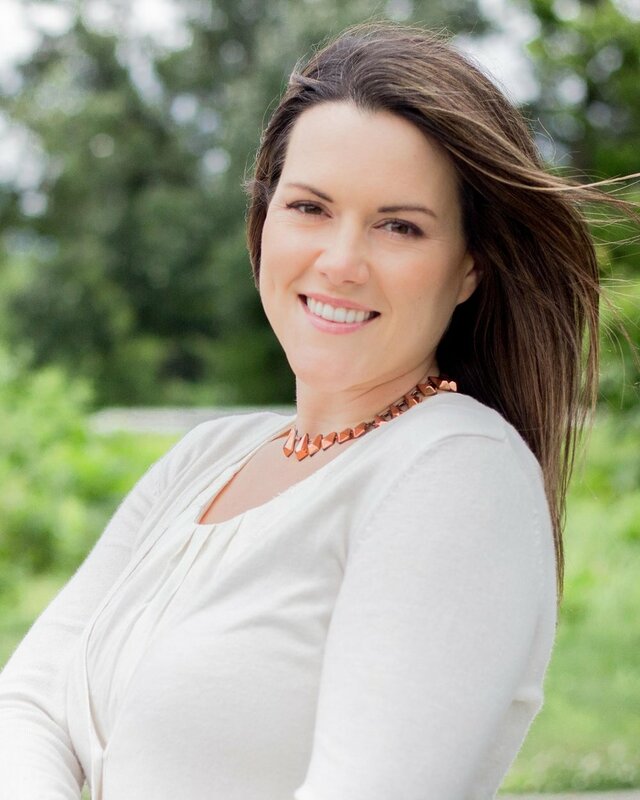 I help people navigate this crazy modern world with gratitude and grace.